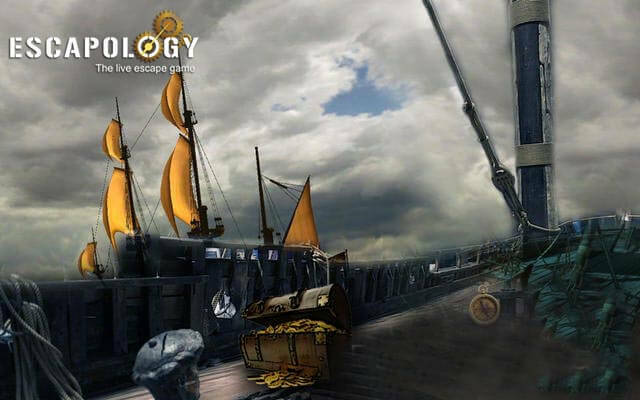 Do you have what it takes to escape captivity before your ship sets sail? 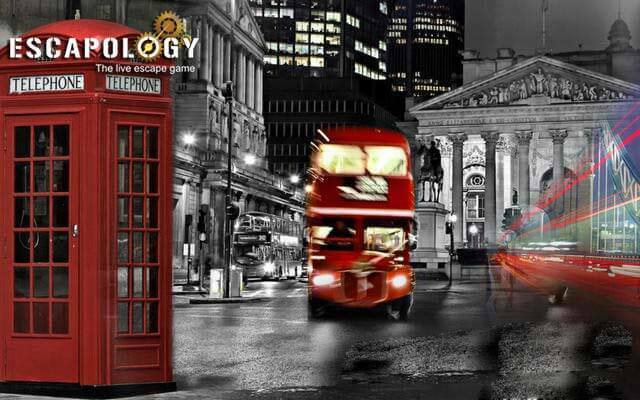 Do you have what it takes to escape the world where you don't belong? 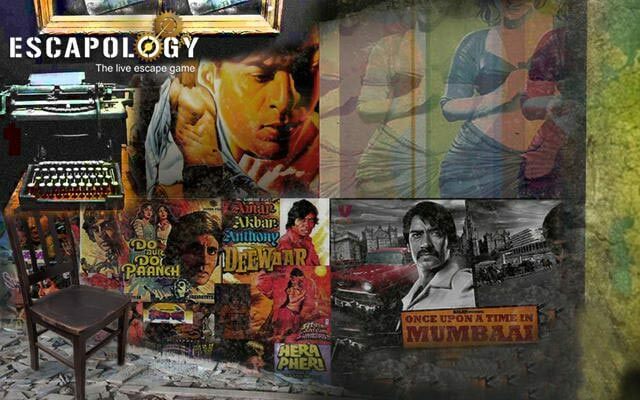 Can you solve the case of the missing King of Bollywood before his captors can hunt you down? 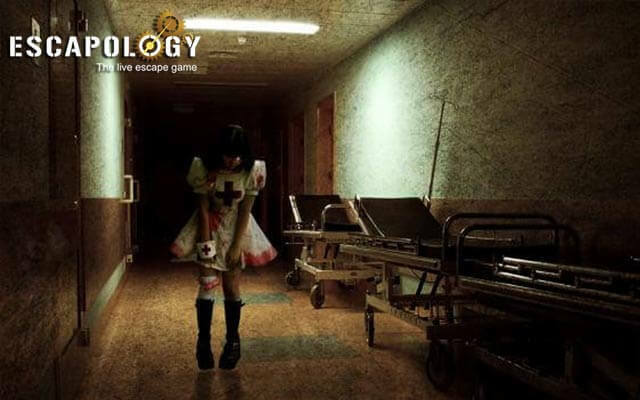 Do you have what it takes to escape the ghostly ward number 13?